Photo by Bryan Stevens Red-winged Blackbirds, such as this individual, were counted by many U.S. participants during last month’s Great Backyard Bird Count. The 2015 Great Backyard Bird Count is now history. Participants were permitted to submit reports through Feb. 28. Although tabulations are still being processed, a great deal of data is already available. By all indications, this annual survey of bird populations enjoyed great success in 2015. 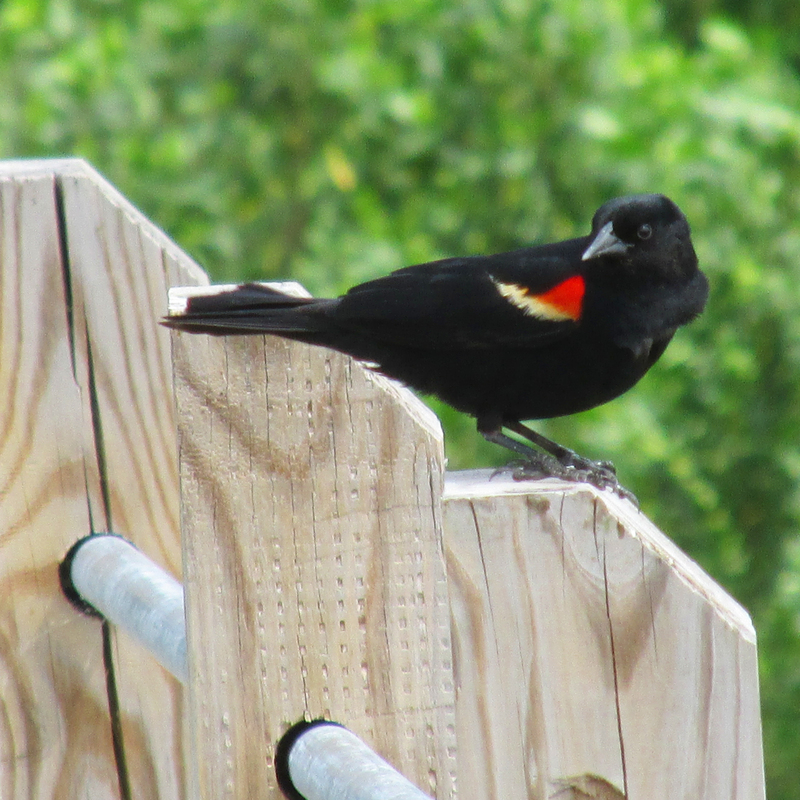 In Tennessee, 139 species of birds was reported on a total of 2,687 checklists. In Virginia, participants turned in 4,672 checklists and found an amazing total of 180 species. Of course, one reason that Virginia enjoys more species is the fact that Virginia offers coastal birding opportunities unavailable in the landlocked Volunteer State. Nationwide, 671 species of birds were reported on this year’s GBBC, which received a total of 108,387 submitted checklists. California took top honors with 376 species of birds found for this year’s GBBC. The Top 10 states for most species, in descending order, included Texas (366), Florida (309), Arizona (273), Washington (231), Oregon (225), New Mexico (215), Louisiana (212), South Carolina (211) and North Carolina (201). Photo by U.S. Fish & Wildlife Service/Mike Boylan Many native species, such as the Nene, or Hawaiian Goose, were among those Hawaiian species found in Hawaii by GBBC participants. 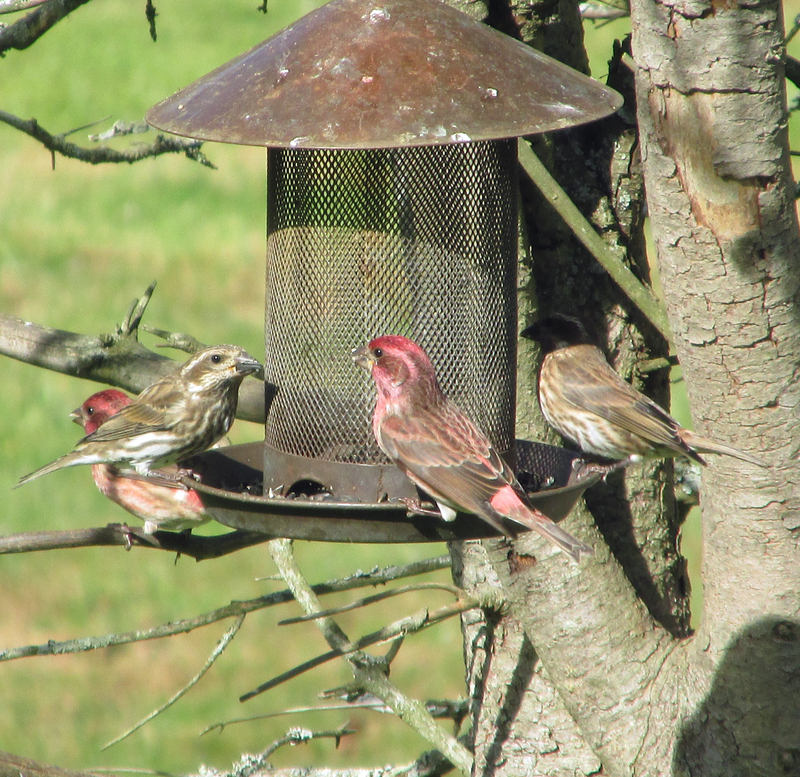 North Carolina ranked 10th on the list for states with most species of birds reported. Virginia ranked 12th on the list for states with most species of birds reported. Tennessee managed a 25th place ranking. In last place among the states was North Dakota, with only 62 species reported. From Alaska came 417 checklists for a total of 122 species of birds. The 225 checklists from Hawaii outnumbered the 93 species of birds found. I was pleased that some of the birds on the list included native Hawaiian species, including the Hawaiʻi ʻamakihi, Hawaiʻi ʻelepaio, ʻapapane, ʻiʻiwi, Hawaiian hawk, Hawaiian coot, Hawaiian goose, or nēnē, and Hawaiian thrush, or ‘Ōma’o, as well as the Hawaii creeper and ʻAkepa, both of which are endangered species. Returning closer to home, birders in Virginia and Tennessee found some very good birds during the four-day survey. Photo by U.S. 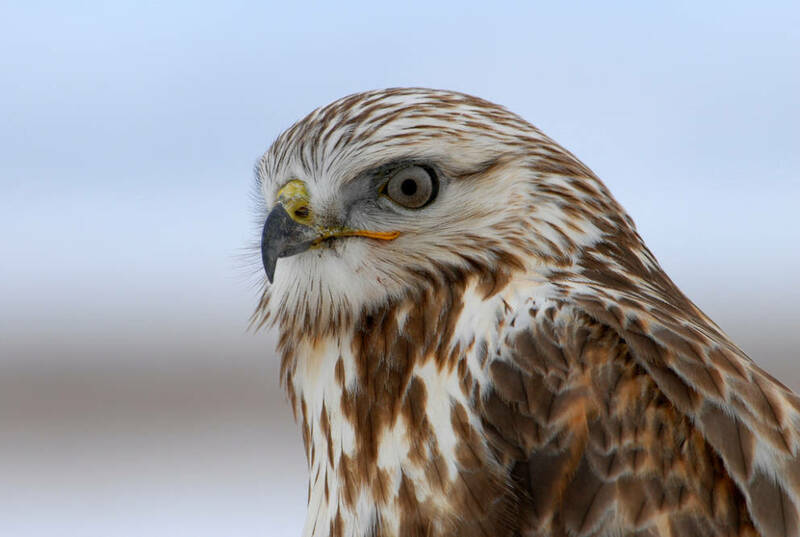 Fish & Wildlife Service Rough-legged Hawks, which are strictly winter residents for most of the continental United States, were among the many species found by U.S. participants in the annual GBBC. Some of the more unusual birds reported in Virginia included common redpoll, rough-legged hawk, Western tanager, Baltimore oriole, cackling goose, Eurasian wigeon, harlequin duck, painted bunting and clay-colored sparrow. Some surprise birds on the Tennessee checklists included ruby-throated hummingbird, cackling goose, Eurasian wigeon, whooping crane, Pacific loon, Iceland gull, common gallinule, Western grebe, evening grosbeak and brown-headed nuthatch. Because the GBBC is now a global event, I also explored the data to see how the United States fared in comparison to some other countries. Worldwide, 5,090 species were found and 147,265 checklists were submitted. In India, 717 species of birds were reported on 6,810 submitted checklists. In South Africa, only 38 checklists were submitted, but these accounted for 347 species of birds. In Kenya, only 21 checklists were submitted, but a total of 326 species of birds was reported. Photo by U.S. 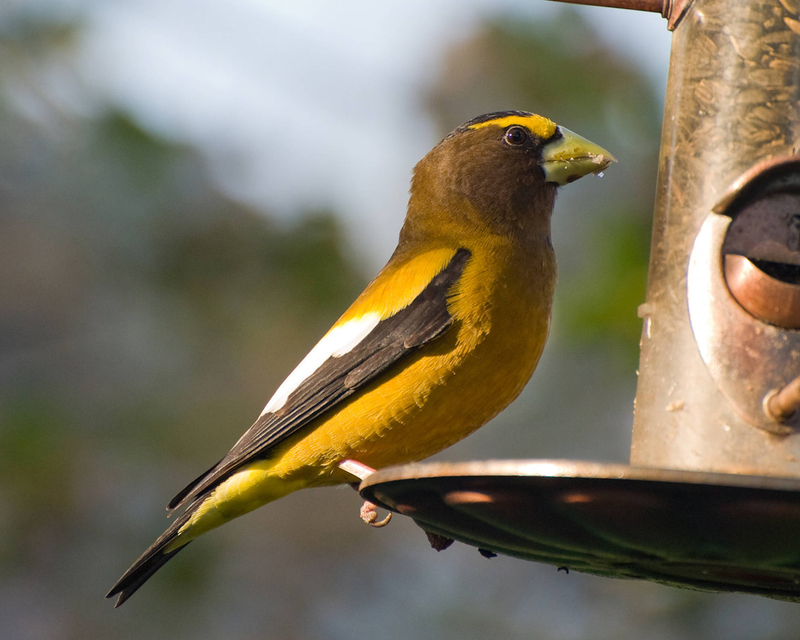 Fish & Wildlife Service Songbirds, such as this Evening Grosbeak, showed up in both Canada and the United States during the four-day GBBC. As for our neighbor to the north, Canadians turned in 10,491 checklists for a total of 241 species of birds. South of the border, 653 species were reported in Mexico on a total of 425 checklists. Across the pond, 138 species were found in England on a mere 89 submitted checklists. The GBBC has not, evidently, caught on yet in China where only 20 species were reported on a total of four checklists. 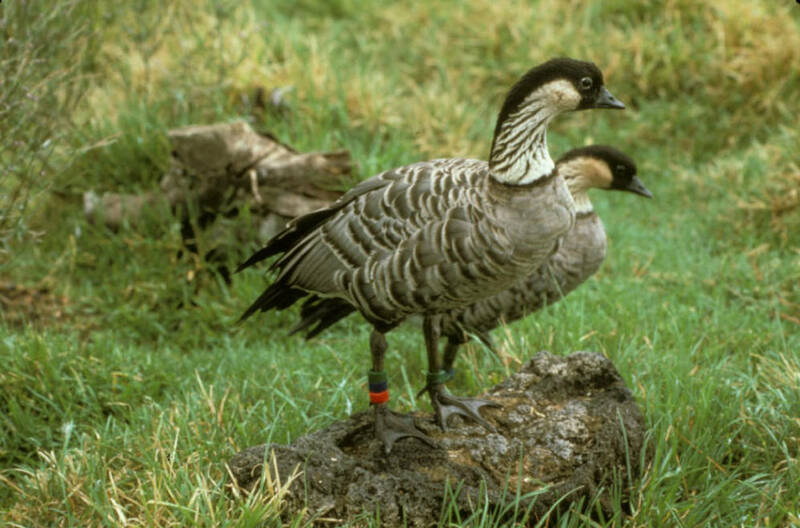 The birders submitting the checklists, based on their names, were not native to China. They were probably visitors to China and their visit happened to coincide with the dates of the GBBC. Three birders in Iran turned in checklists. Based on their names, they were Iranian and did a good job finding 69 species, including Imperial Eagle, Dalmatian Pelican and Greater Flamingo. In Israel, 19 submitted checklists produced a total of 114 species. In South America, several countries produced impressive numbers of species. In Brazil, the 45 checklists submitted accounted for 502 species. The 69 checklists from Argentina represented a total of 362 species of birds. In Peru, a total of 36 checklists produced 259 species. The 109 checklists submitted from Chile resulted in 205 species for that southernmost nation in South America. Perhaps not surprisingly, no reports came from such troubled global locations as Iraq, Syria, Libya and Somalia. Photo by Bryan Stevens Purple Finches were among the species found in the Volunteer State during the Great Backyard Bird Count. During this year’s GBBC, I counted birds mostly at home due to the heavy snowfall that fell during the first days of the survey. The silver lining, of course, was that the snow and cold brought an increased number of birds to my feeders, including such species as pine siskin, purple finch, Northern flicker, Eastern towhee and Carolina wren. I’ve had almost as much fun exploring the results from the GBBC as I did taking part in the survey. If you would like to take a look at the results, visit http://www.birdsource.org and investigate the tallies from around the globe at this very interactive website. Photo by U.S. 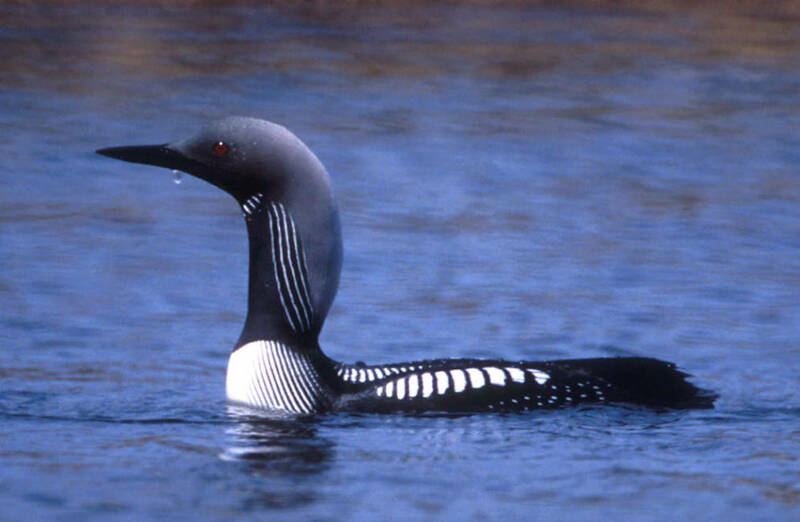 Fish & Wildlife Service Pacific Loons represented one of the more unusual species found in Tennessee during the GBBC. This entry was posted in Uncategorized on March 22, 2015 by Bryan Stevens.